YouTube TV isn't the only video service that seems to be running into problems today. 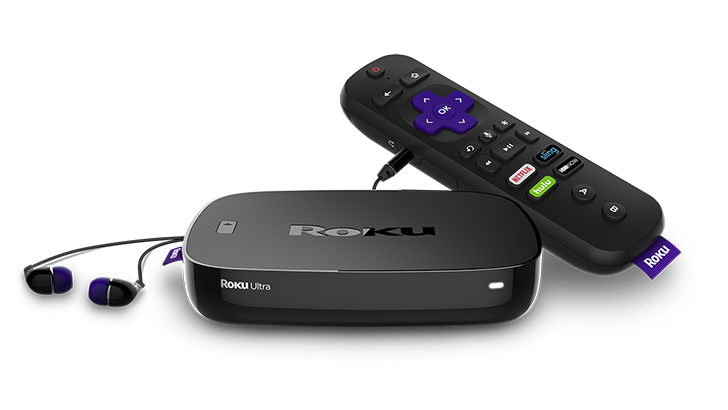 According to widespread recent reports, many people are having trouble accessing specific Channels on their Roku set-top devices. The affected services, which include YouTube and Netflix, are allegedly showing an FBI anti-piracy warning message. We aren't sure if the issue has been resolved just yet, but there are a few individual reports of success accessing the affected channels. It's possible that not everyone is experiencing the problem, though. To date, Roku's status update hasn't indicated any resolution. So if you find yourself unable to kick up your feet this evening to binge watch some Babylon Berlin on your Roku, you know why. According to the status update page for the issue, it has been resolved. Affected individuals will need to check for a software update to fix the problem, and you may be required to re-log in to the channels which previously had the error.